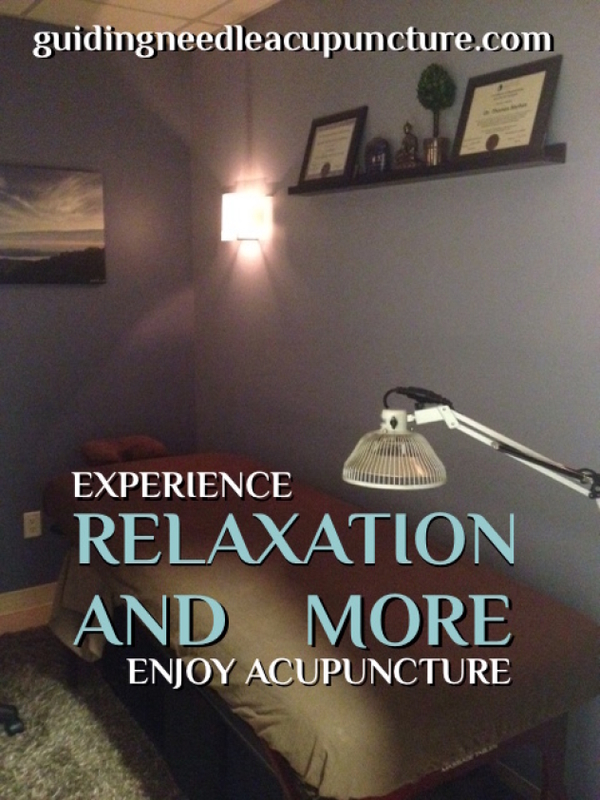 Relaxation and more awaits at Guiding Needle Acupuncture! 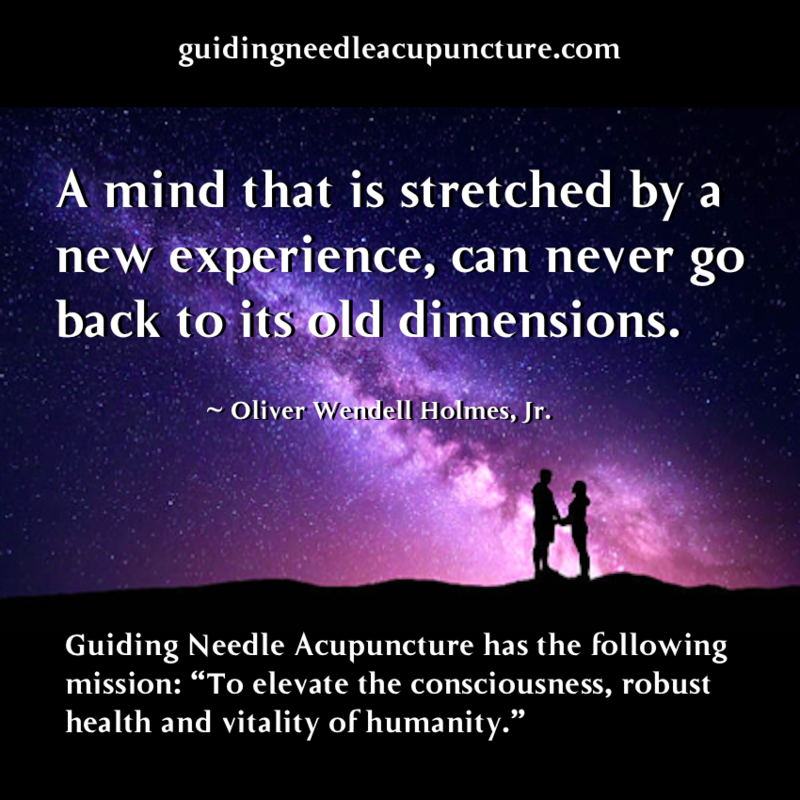 Are you new to acupuncture? Reserve a complimentary acupuncture assessment with Dr. Thomas Nerbas today. How to make back, hip, groin pain and tension go away, take action today! Eliminate unnecessary medication, tension and pain. In this video, Thomas Nerbas R.Ac, PFT delivers advanced acupuncture to Jayde; restoring pain free hip joint mobility. Thomas offers a complimentary 60 minute initial acupuncture assessment for new patients to determine the root cause of discomfort and wellness solutions. The suction and negative pressure provided by fire cupping loosens stiff muscles and fascia tension; resolving neck pain, back pain, headaches, and other pain anywhere in the body. It promotes blood flow and sedates the nervous system; making it an effective treatment for high blood pressure and anxiety. This treatment is valuable for the lungs to enhance tissue oxygenation; clearing congestion, cough, bronchitis and the like. Resolving blockages with cupping enhances oxygen metabolism which results in improved energy and mobility. Cupping is one of the best deep tissue therapies available; affecting tissues up to four inches deep from the skin surface. Cupping removes circulatory interference allowing release of toxins, reducing inflammation and enhancing lymph circulation to promote immune function. Increasing a movement of fresh blood improves oxygen and nutrition transfer to the area. Promoting circulation with cupping eliminates menstrual problems, digestive problems including stomach aches, vomiting, diarrhea and constipation. • Pre-paid packages offer discounts and flexibility for patients who expect to visit on average 1-2 times or less per week.